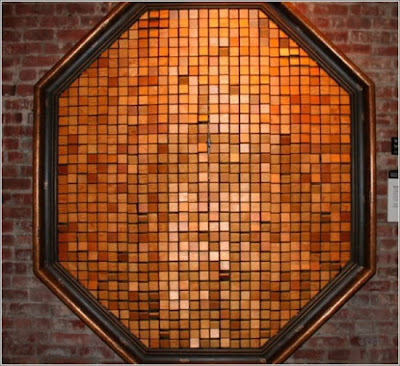 13 Above: World's First - Wooden Mirror ? 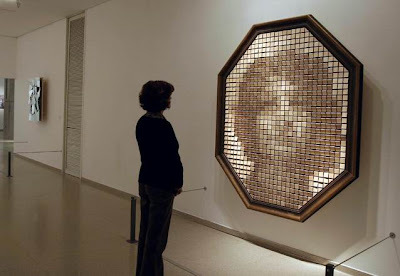 Yes, this is the incredible wooden miror! 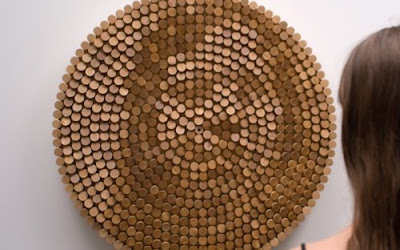 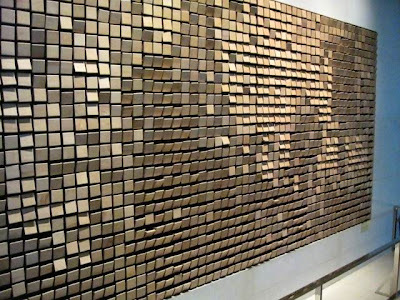 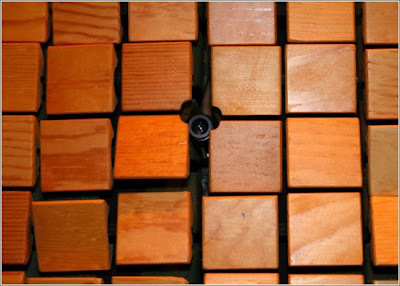 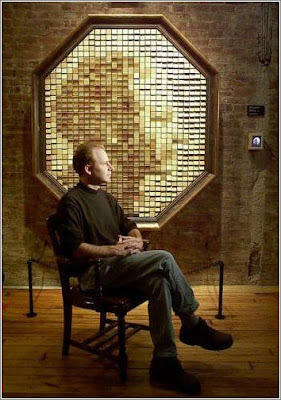 Created by Daniel Rozen this incredible wooden mirror is made up of 830 tiny wood each controlled by a small motor. 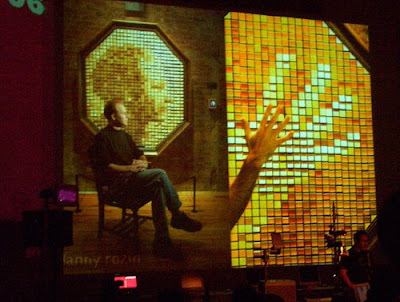 A camera gathers light and shape data and sends it to a computer which then shifts the panels to create the image in front of the device. 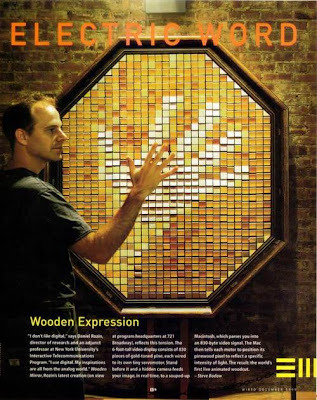 They can’t provide a detailed image but still it’s pretty cool to see and hear those little wooden pieces move and mimic everything you do.